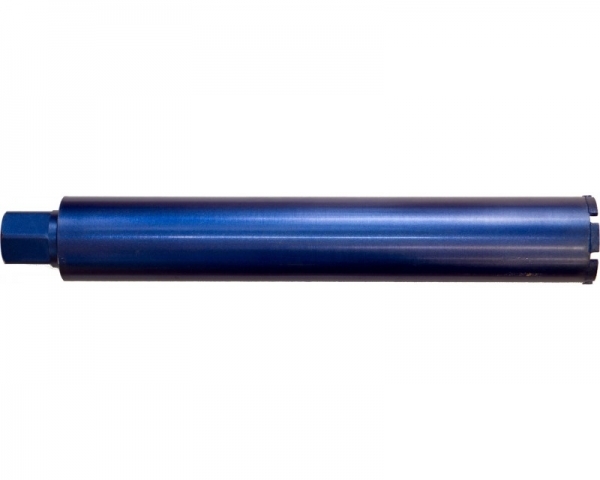 Used for drilling holes into concrete up to 1/2″ in diameter. 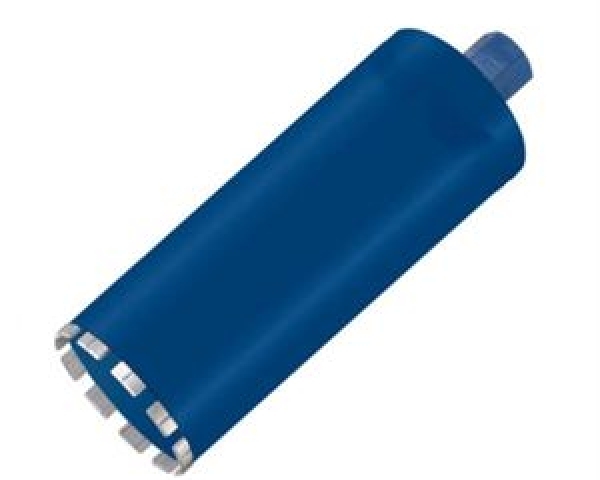 Can be used as a hammer drill or a 1/2″ high speed drill. Uses a “straight shaft” concrete carbide bit. 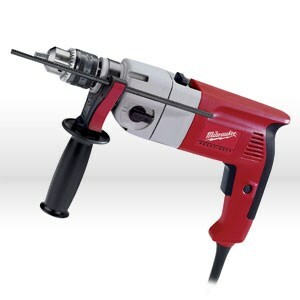 Commonly referred to as concrete drills, masonry drill, or cement drill.